The development comes after the Japanese Air Self-Defence Force (JASDF) confirmed on Wednesday that the around-the-clock search for its missing F-35A plane and highly experienced pilot Major Akinori Hosomi is still underway. 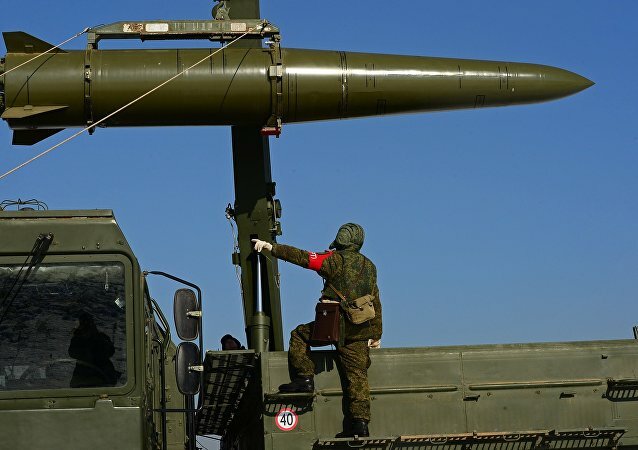 BEIJING (Sputnik) - Germany should not try to drive a wedge between Russia and China with statements about the alleged threat by China’s missiles to Russia, Chinese Defense Ministry spokesman Wu Qian said on Thursday. Brimstone is an air-launched ground attack missile, originally developed for the British Royal Air Force. 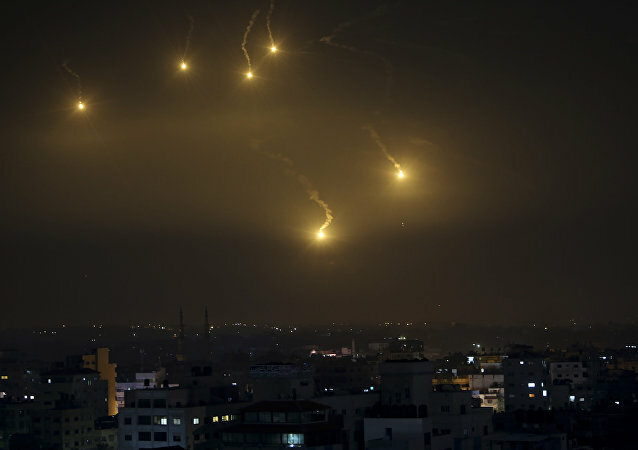 At the moment, the missiles are operated by the UK, Saudi Arabia, and Germany. BEIJING (Sputnik) - By accusing Russia and China of creating threats in space, Washington justifies its aspiration to gain military supremacy and develop advanced weapons, the Chinese Foreign Ministry's spokesman, Geng Shuang, said on Wednesday. 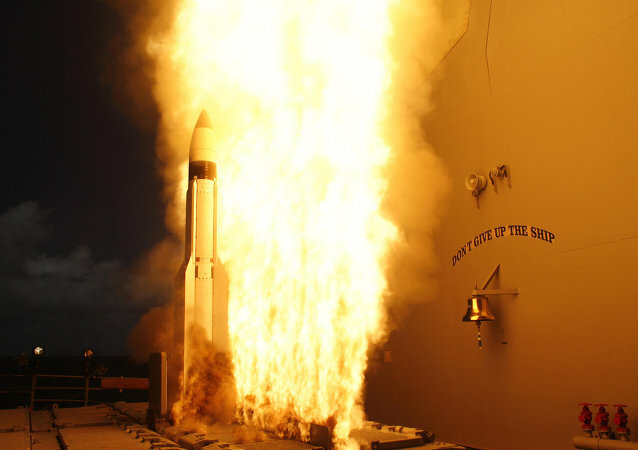 Earlier in the week, General Ben Hodges, former commander of United States Army Europe (USAREUR), suggested that after leaving the Intermediate-Range Nuclear Forces Treaty (INF), the US would increase the potential of its missile defence system in Europe without focusing on deploying its cruise missiles to the continent. WASHINGTON (Sputnik) - The US Air Force has awarded Boeing a $250 million contract to integrate the new Long Range Stand-Off Cruise Missile weapon system into the B-52H bomber, the Department of Defense said in a press release. WASHINGTON (Sputnik) - The US Army has awarded Northrop Grumman with a $349.4 million contract to provide Poland with its Integrated Air and Missile Defence Battle Command System, the Department of Defence said in a press release. 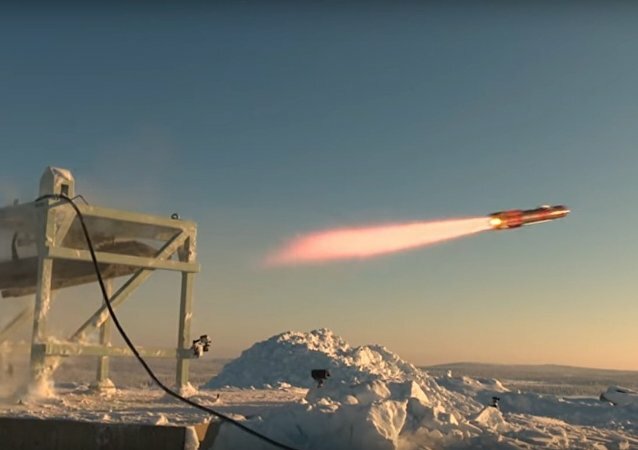 The US Marine Corps recently revealed that it's looking to obtain a long-range, anti-ship cruise missile in order to expand its naval warfare capabilities and offer a hand to the US Navy during joint operations. Sources told Sputnik that one of the several incomplete Soviet-era Akula hulls mothballed at the Zvezdochka shipyard in Severodvinsk would undergo a deep refit and rebuild, to be fitted with Indian sensors, operation room electronics, and communication equipment before being delivered to India in or before 2025. 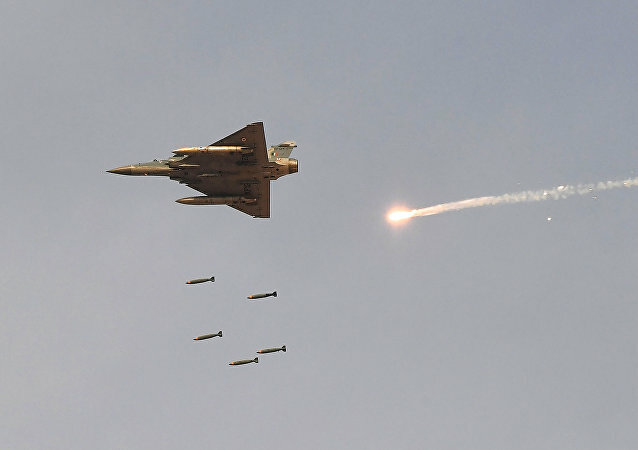 On Tuesday, India carried out an airstrike on the Pakistani-controlled part of Kashmir, reportedly targeting a camp of the Jaish-e-Mohammad (JeM) terrorist group. 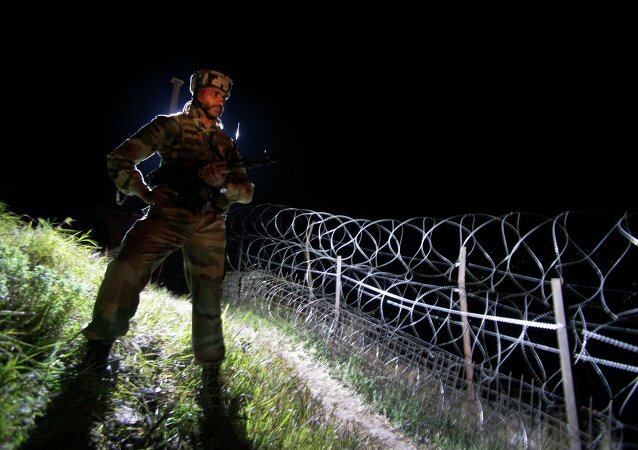 The organisation earlier claimed responsibility for the deadly attack against an Indian security convoy in Kashmir on February 14. Over the past decade, the Islamic Republic has made major advances in developing its own submarines, as well as missiles to equip them. The country had the chance to test these in recent drills that took place near the Strait of Hormuz. Member of the German Bundestag Jurgen Trittin has stated in an article for Frankfurter Rundschau that security in Europe is impossible without Russia.